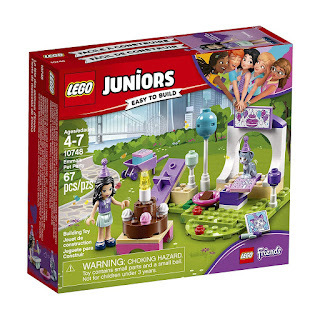 Amazon has the LEGO Juniors Emma's Pet Party building kit on sale for just $6.49 (regularly $9.99). 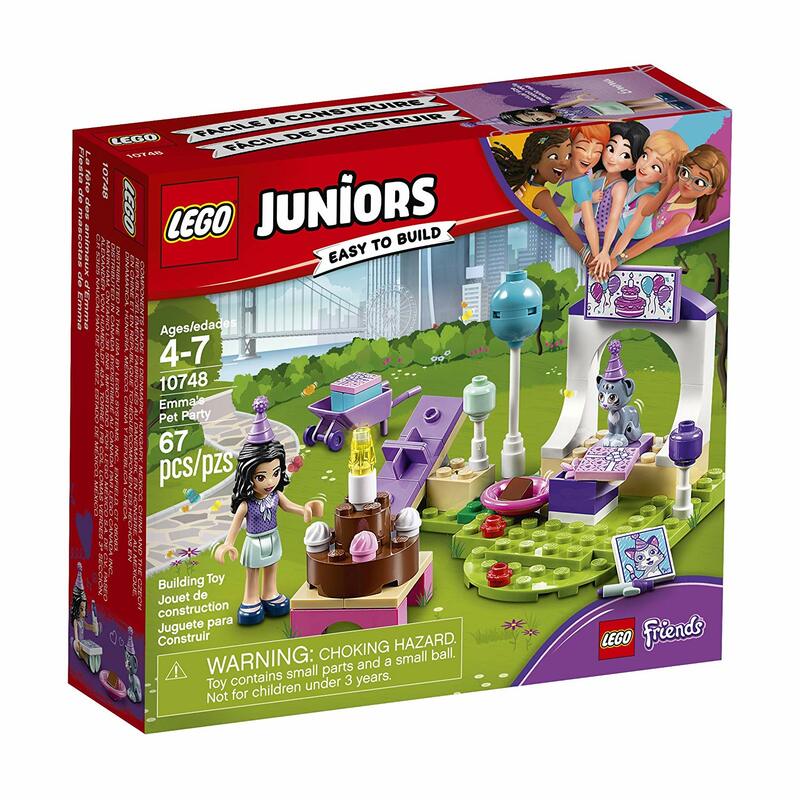 Features an archway, seesaw, balloons and a cake stand with buildable cake, plus a wheelbarrow, 2 opening gift boxes with gifts, a picture and a marker element. With bigger starter pieces to help build confidence in younger children. Includes a mini-doll figure and a cat figure. 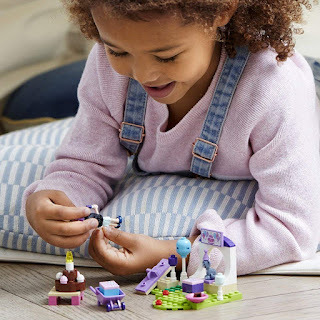 Perfect first Lego kit with just the right amount of difficulty. Kids can put this together themselves. Pieces made for smaller hands.